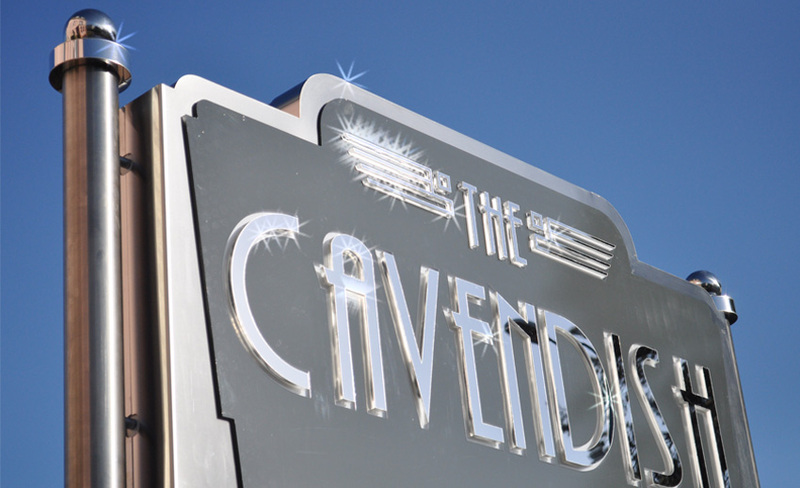 Welcome to the Cavendish, recently re modelled this Victorian residence is a refreshing change to the larger conventional hotel chains but with our skilful attitude we guarantee to make your stay a delightful & memorable one. 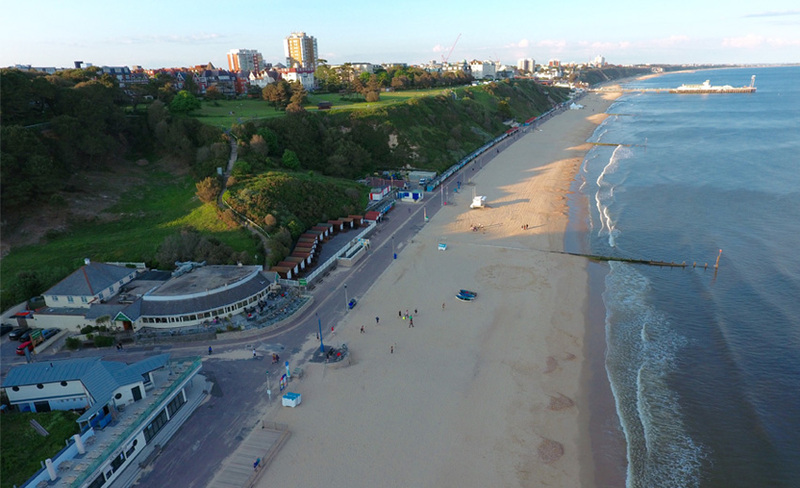 Centrally located on the Bournemouth West Cliff within walking distance of the town centre with its cosmopolitan shops and buzzing night life. 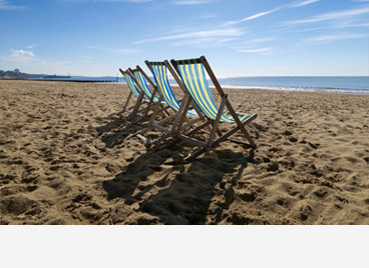 On the doorstep is the seven miles of sandy beaches that hug the Dorset coastline and further afield you will find the World Heritage Jurassic coastline and New Forest National Park. 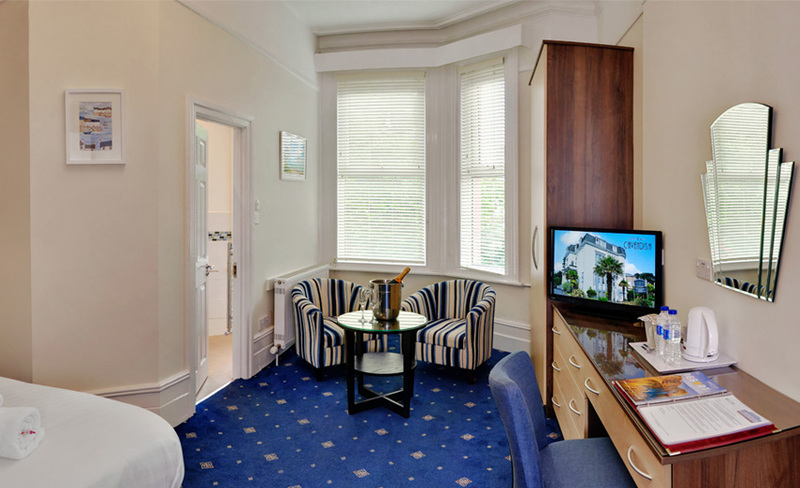 The Cavendish features some of the best bed and breakfast accommodation in Bournemouth, beautiful spacious rooms and delicious breakfast options. There is on-site parking for all guests, free high speed Wi-Fi and a unique guest kitchen should you wish to prepare a picnic for your day at the beach. We will match and usually beat any online rates. 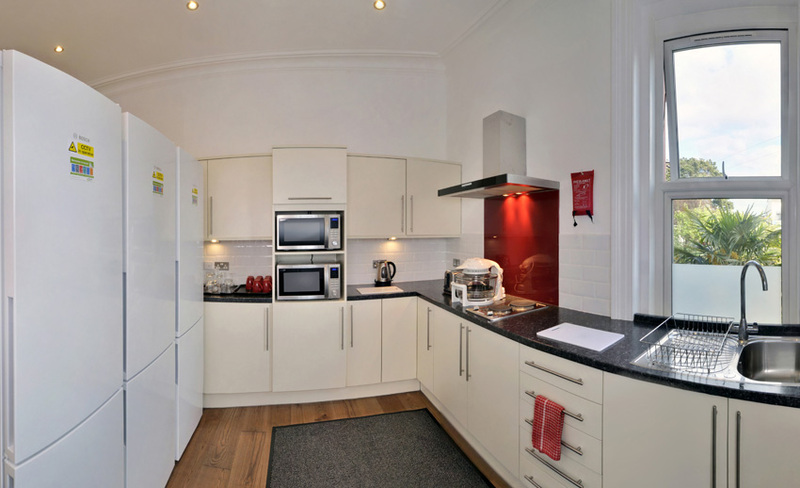 We have more available rooms direct than any other website. Let’s keep it simple, why book the Cavendish? Spacious, comfortable modern clean rooms. No frilly nets at the windows. 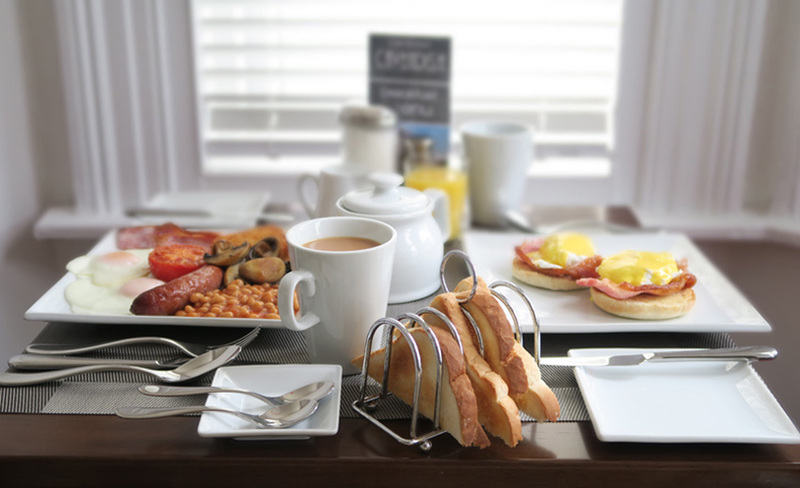 Freshly cooked, delicious breakfasts – hot plates and the beans are always steaming hot! No stags/hens or groups. You can expect a good night’s sleep. Sorry, no bar but bring your own drinks, chill them in the fridge and we will supply the glasses… Cheers! The Cavendish has the facility, unique in my experience, of allowing the hotel kitchen and dining room to be used for the preparation of meals bought outside. The quality of the breakfast provided is outstanding. The provision of secure parking is generous and convenient.